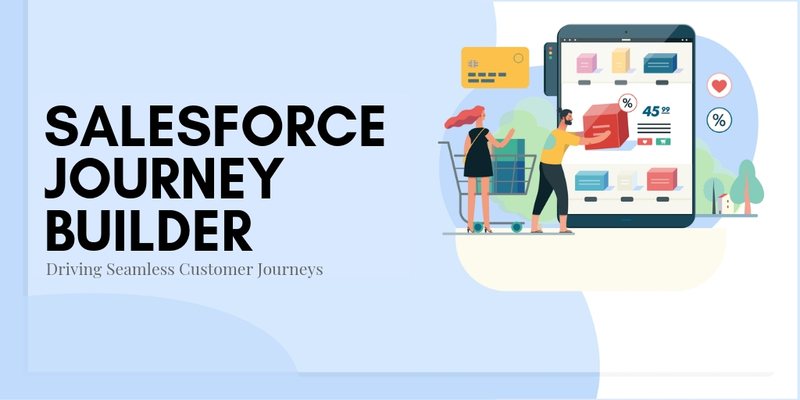 Salesforce Customization Consultant – Salesforce is the World’s #1 CRM with leading brands across hundreds of verticals leveraging the platform to transform employee and customer experiences. 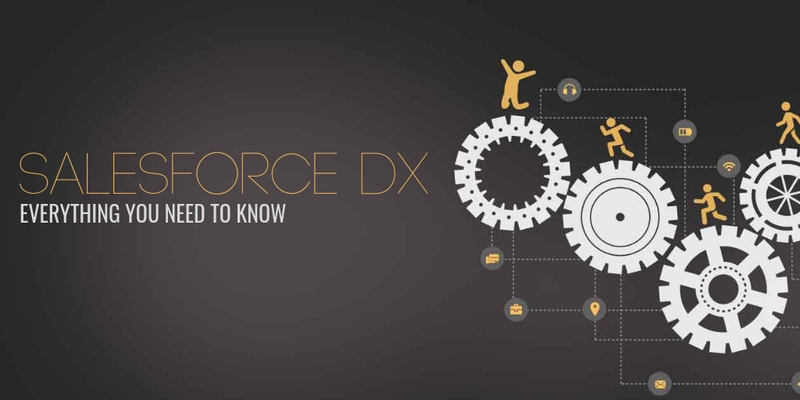 In fact 99 of the Fortune 100 brands partner with Salesforce today. 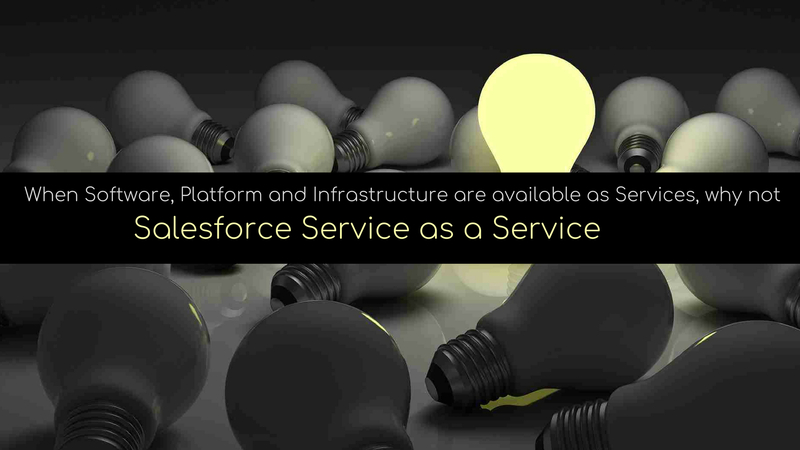 However, organizations have started to realize that each business is unique, and an off the shelf Salesforce platform cannot fit different business needs alike. 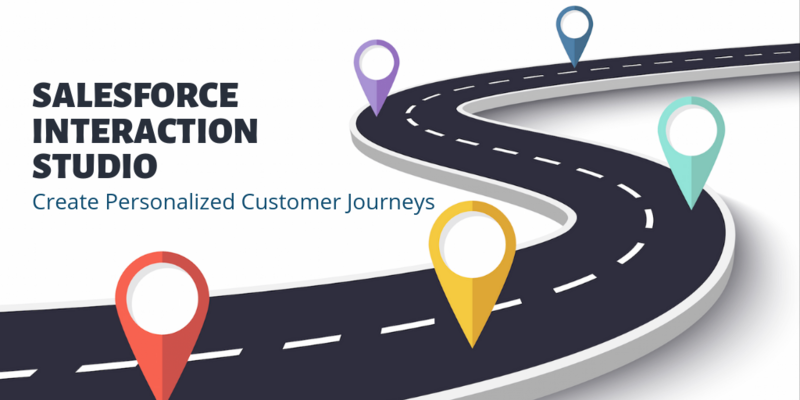 While a non-customized Salesforce instance might spare some trouble at the beginning, businesses are most likely to face challenges down the road when the Salesforce implementation is not customized according to an organization’s current and future needs. 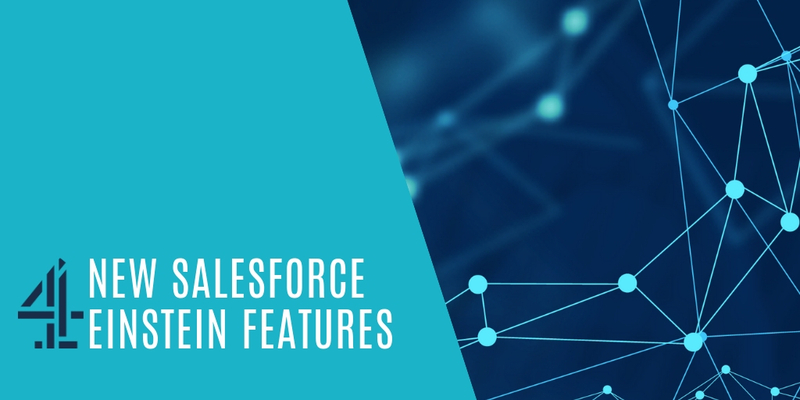 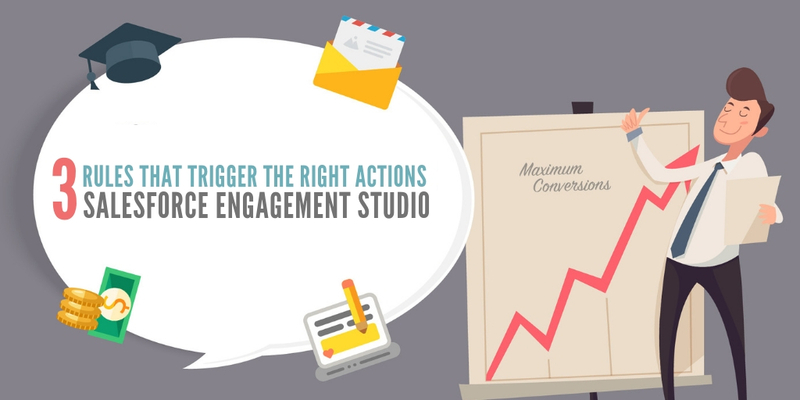 Have a declarative first approach and look for all out of the box features before deciding on Salesforce customization and configuration. 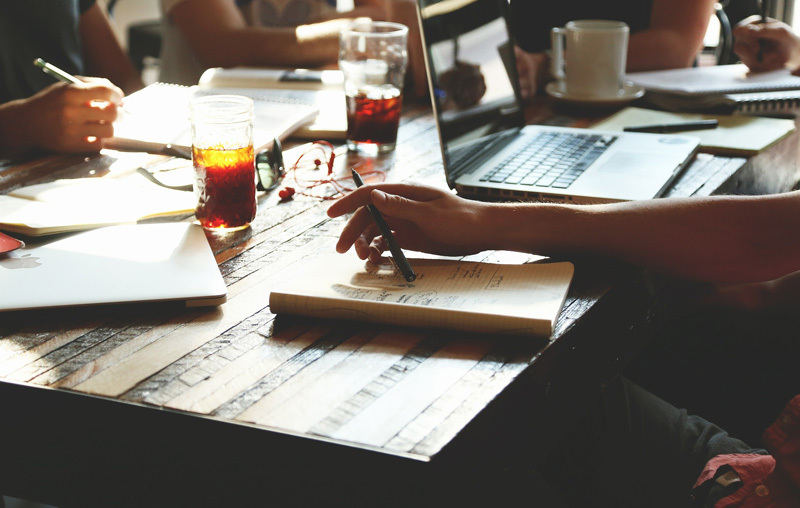 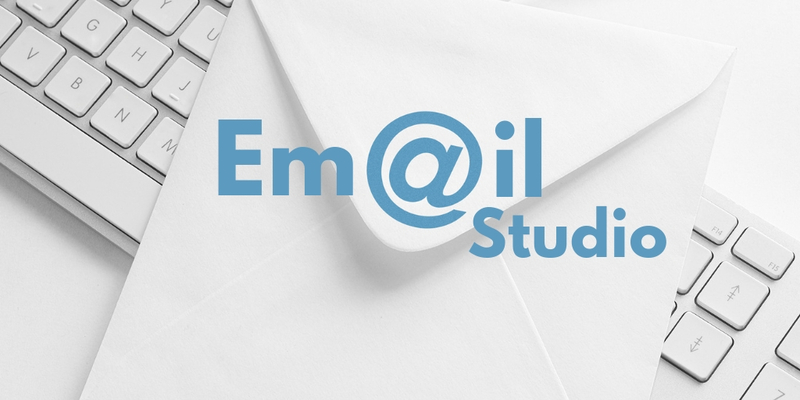 At DemandBlue, we understand that you want a solution that fits your unique business needs in an efficient manner. 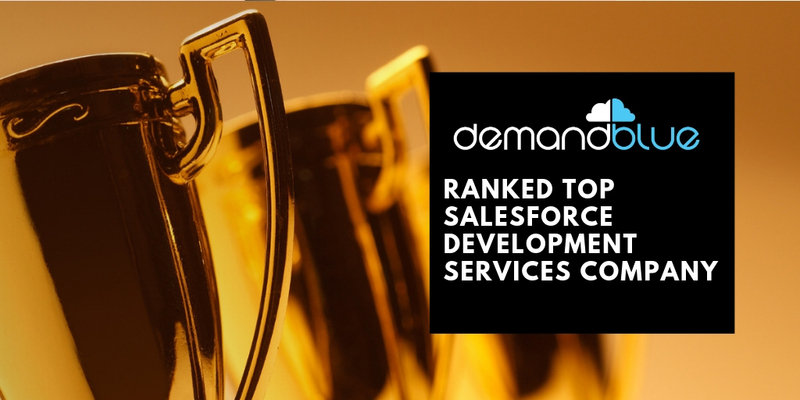 Whether you need to start from scratch or migrate from other legacy platforms, our qualified Salesforce experts at DemandBlue can customize Salesforce to adapt to your organizational needs. 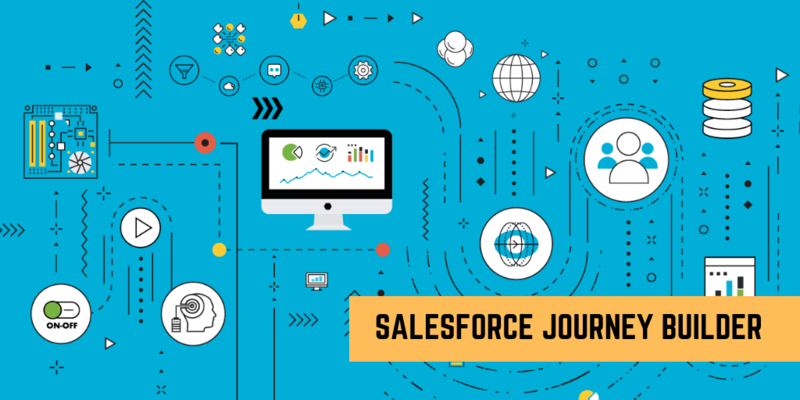 We have attained widespread recognition in the CRM industry for our expertise and technical capabilities in Salesforce customization and configuration. 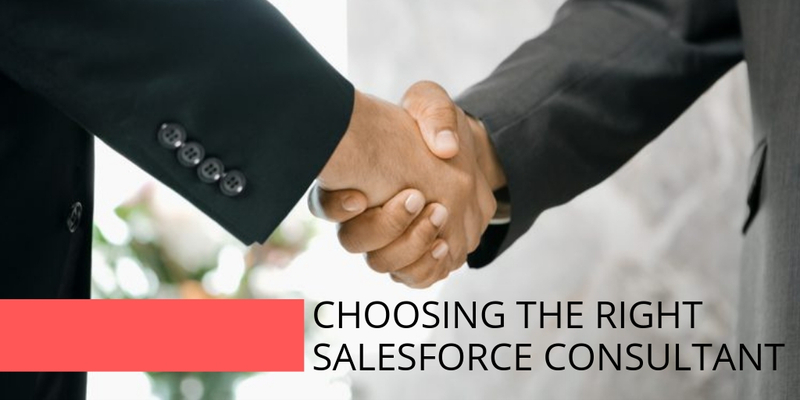 With our in-depth industry knowledge, leading-edge technologies, profound customer experiences, and our unique On Demand engagement model, we are one of leading Salesforce Consulting partners that offer the best-fit, scalable, and secured CRM solution that delivers tangible results. 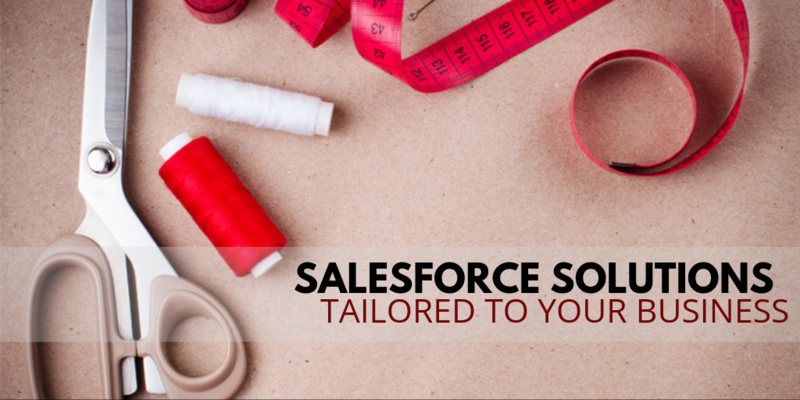 Our agile, On Demand Salesforce service model, has enabled organizations of every size to achieve greater success – from small businesses to Fortune 100s. 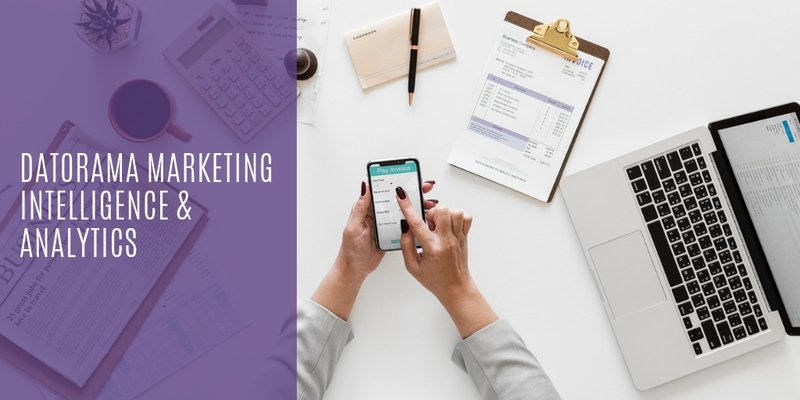 To find out the right type of customization or to get a free and personalized consultation, talk to our team!